A fanfiction that tries to answer the question "What if Jon Snow traveled to Essos instead of the Wall?" The series does have some good music. It's been very long since I've heard any of it though. they announced hd remakes of them recently. 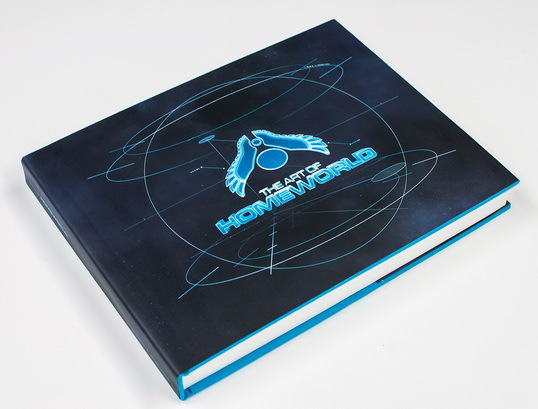 there is also another game in development by makers of homeworld games. look for "hardware: shipbreakers". I think I have all these already. Great job regardless, some amazing music in these games. People should really give them a go, sweet music in here. By the way these games (not sure about expansion pack Cataclysm) are coming to at least Steam, probably to other digital stores too. So, there will be a chance to get these games soon digitally. Last edited by Ruffneck; 07-29-2013 at 08:20 AM. Great share! I don't think I've ever seen the HW2 tracks arranged like this. I've got the gamerip which to say the least, is pretty disorganized. Ow hellz yeaah. HD remakes, there's no way they can mess it up right? I hope not. And Hardware: Shipbreakers looks like a panacea for absence of any Homeworld-related sequels or expansions. It really does look great and feels right. 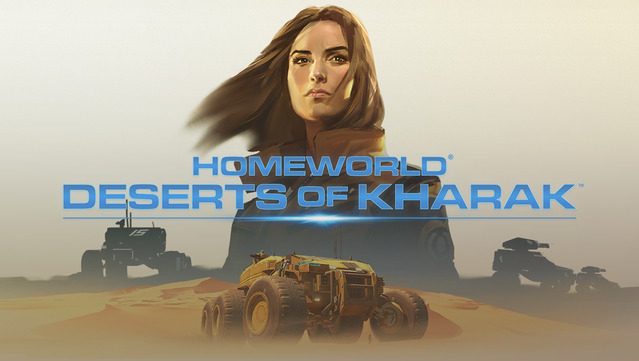 Man, it's been so long since Homeworld 2 came out. I don't know why Relic Entertainment stuck up with that crappy Warhammer license for so long. Because it made money? And THQ needed money? Lots and lots and lots of money? could we get a re-upload? HI!!! Can you upload it again? PLEASE???? @Maklai: Thank you so much again. 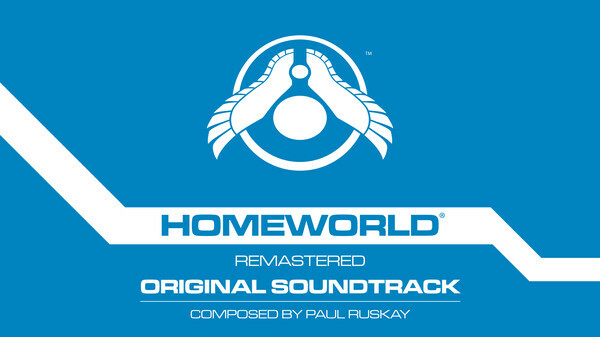 Do you also have the soundtrack for Homeworld: Cataclysm? In case anyone is interested in covers for your collections, I did a few fitting ones for your uploads (and covers for the original "complete soundtracks", too). @Maklai: Do you also have the original soundtrack (not the remaster) to Homeworld 2? Sorry but i can't have the one that doesn't exist.